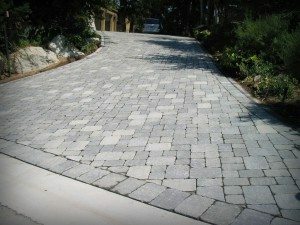 Pavers | Santiago Landscape & Maintenance Inc.
Love where you live…Pave it !! Interlocking pavers are most commonly made from concrete, and tend to simulate the effects of cobblestone pathways. This special interlocking feature enables pavers to be easily installed without the use of mortar. Interlocking pavers connect together through the use of sand, and can cover any patio, decking, driveway or walkway. Interlocking pavers is an alternative to. 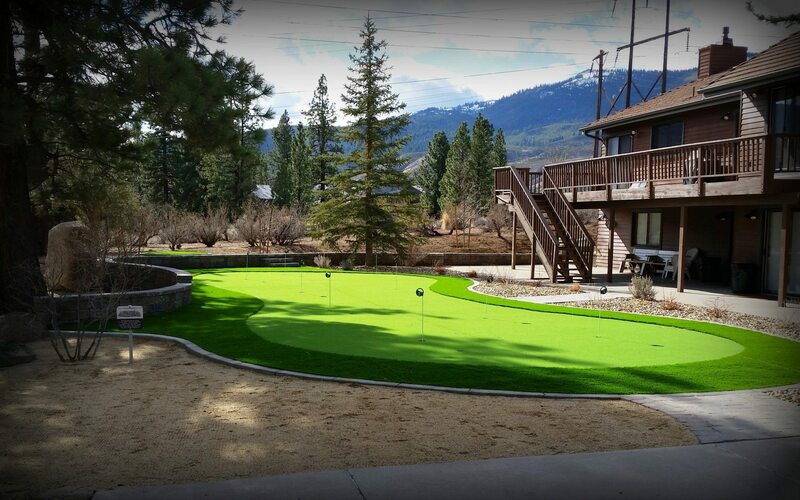 virtually any application that you would normally use bricks or concrete for. Interlocking pavers are available in many colors and designs. They are modular, meaning that they connect together to form a variety of geometric designs. When installed properly, the combination of the pavers, base, bedding sand, edge restraint and joint sand causes them to bind, allowing the paver units to become a unified whole. Interlocking paver blocks have the ability to transfer loads and stresses laterally by means of an arching of bridging between units, spreading the load over a large area, reduces the stress thereby allowing heavier loads and traffic over sub-bases which normally would require heavily reinforced concrete.